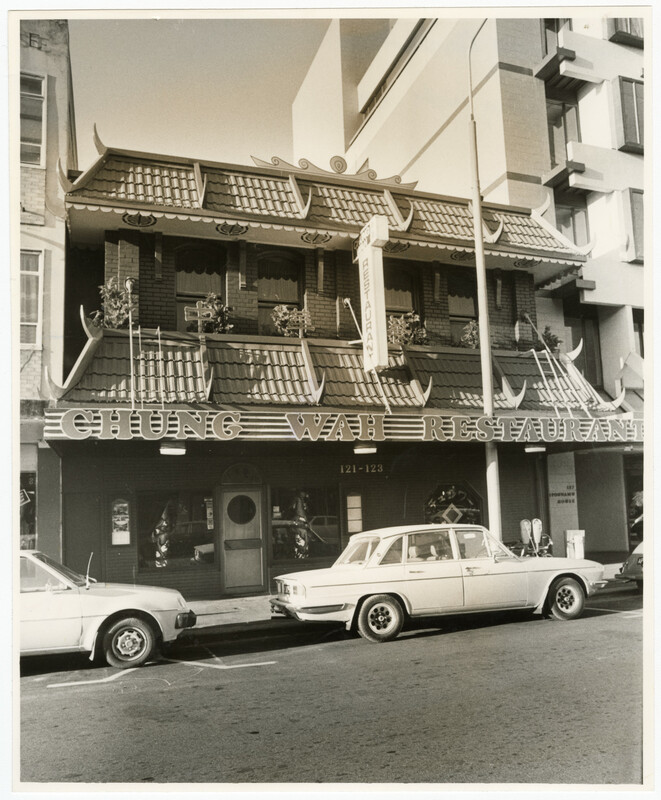 Exterior of Chung Wah restaurant at 121-123 Armagh Street. 18 May 1985. Do you have any photographs of restaurants in Christchurch in the 1980s? If so, feel free to contribute to our collection.